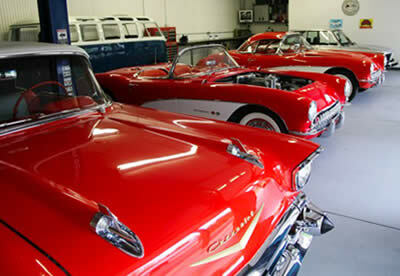 L&M is a private dealer that purchases cars for special customers like you. We ensure you’ll get a great car (new or old) on any budget. Tell us your preferences (color, stick, automatic, budget etc.) and we’ll take care of the rest. Basically, you don’t have to be bothered shopping for a car. With access to the largest Auto Auction in the world, Manheim Auto Auction, we bypass traditional dealer markups and pass the savings on to you.